When hiring corporate entertainment for an after dinner show, cocktail party, employee appreciation event or the like it’s important to remember that the show is more than what happens onstage. The flow of the event, expectation of the audience and concerns of management all weigh heavily on the event planner. I can’t tell you how many times I’ve heard stories about comedians offending the audience, performers arriving late or not at all or the “star” not being able to adjust to the ever changing needs of the event. As a corporate entertainer based in Chicago, I work hard to make sure my show is entertaining and mystifying for any audience, but I also know that the event isn’t about me, so if I need to cut my show short, stretch it out, or include a last minute addition, I come prepared to do so. This means arriving early, being willing to stay late and always remaining flexible. That’s my job. I know I’m only one component of an evening’s schedule, and my job is to help make the whole event a success, not just my part of it. 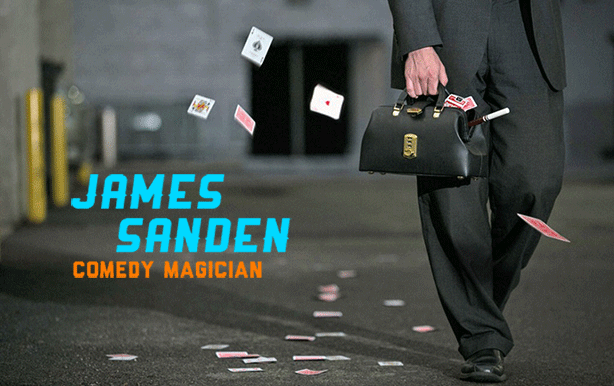 If you’d like to talk to me about how I can help make your upcoming event a success, either with my comedy stage magic show or with interactive strolling magic, don’t hesitate to contact me!